Today was the second edition of our cooking class at the Kitchen Shoppe and Cooking School. Chef Amber Clay taught the class and included lots of wonderful cooking tips. In addition to enjoying some great food, we learned the right way to cut an onion and heard about some fun, new culinary tools - among other little tidbits. 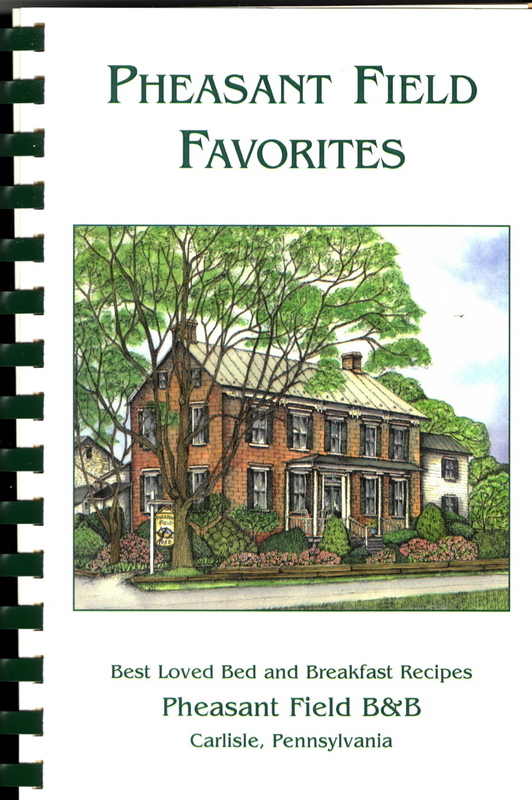 All the recipes used for today's class are included in "Pheasant Field Favorites; Best Loved Bed & Breakfast Recipes". 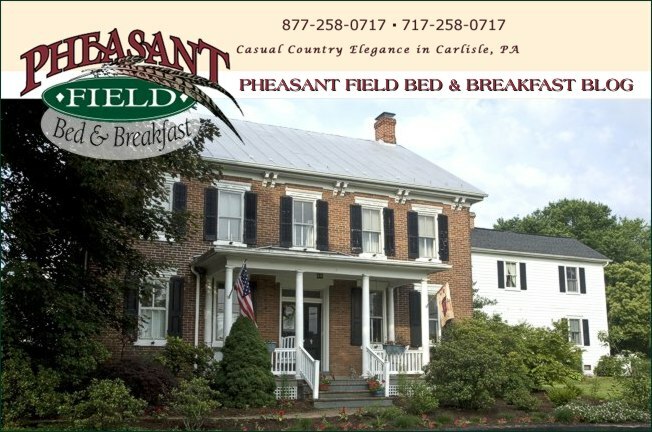 Remember that when you purchase a Gift Certificate for a stay at Pheasant Field Bed & Breakfast, as a bonus, you will receive a copy of our cookbook!